The fall of 2018 brought the release of three important climate change reports: the Fourth National Climate Assessment, the Special Report on Global Warming of 1.5°C, and the Emissions Gap Report 2018. Taken together, these reports provide the strongest warnings yet that failure to achieve rapid and significant reductions of greenhouse gas emissions will have severe consequences for humanity. 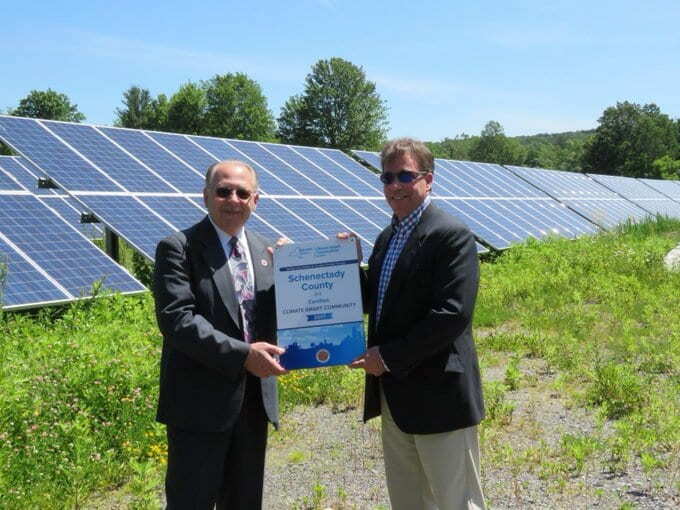 New York State is responding to the challenges posed by climate change through programs to reduce the state’s contribution to global greenhouse gas emissions and to adapt to the inevitable consequences of climate change. Mark Lowery will discuss the findings and recommendations of the three reports and describe anticipated effects of climate change on New York’s communities, residents, businesses and natural resources. He will describe New York’s continuing work to reduce its greenhouse gas emissions, despite the current lack of federal leadership, and programs to identify and mitigate climatic hazards. Finally, he will describe state support for local action through the Climate Smart Communities program and actions individuals can take. 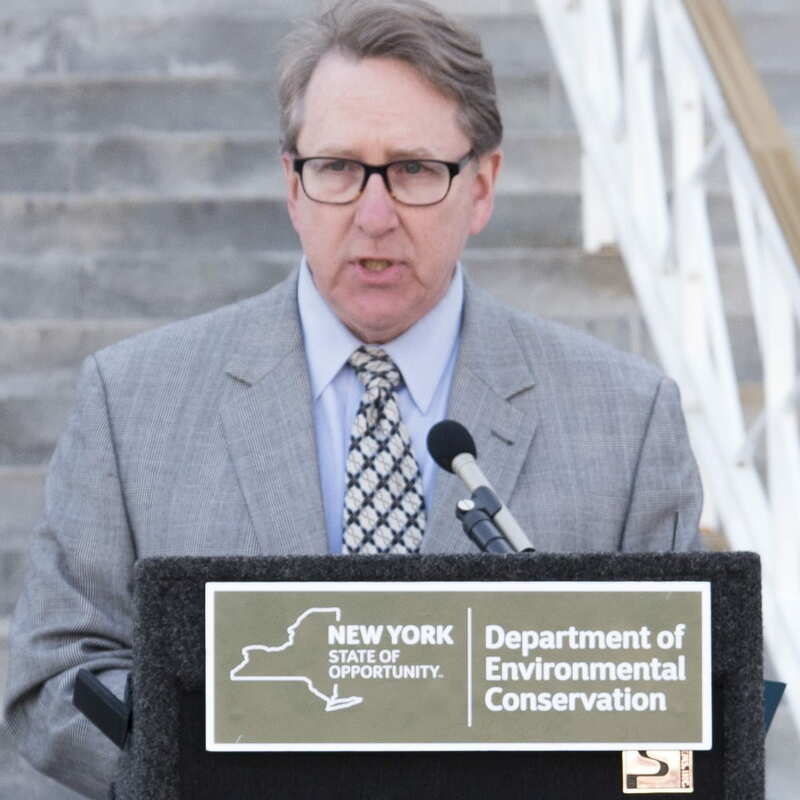 A 30-year veteran of the New York State Department of Environmental Conservation, Mark Lowery has served as a climate policy analyst in DEC’s Office of Climate Change since 2007. His principal areas of responsibility have included leading public outreach efforts for the Regional Greenhouse Gas Initiative, Sea Level Rise Task Force and climate action planning. He oversees OCC’s adaptation and municipal support program, including the Climate Smart Communities program. He conceived and oversaw development of the Climate Smart Communities certification program and portal, and directs the Climate Smart Communities grants programs. Mark also leads implementation of the Community Risk and Resiliency Act, including promulgation of the state’s sea-level rise projection regulation and development of state flood risk management guidance. Mark holds a bachelor’s degree in biology from Franklin and Marshall College, Lancaster, Pa. and a master’s degree in environmental and forest biology from the State University of New York College of Environmental Science and Forestry, Syracuse, N.Y.